As part of activities leading up to the Saturday, 20th of September launch of “The Enterkraner” at Rhapsody’s sponsored by Moet and Chandon (DJ Nolly & DJ Jimmy Jatt) , we present a preview of Dammy Krane’s latest Music Video “In Case of Incasity” featuring Davido. 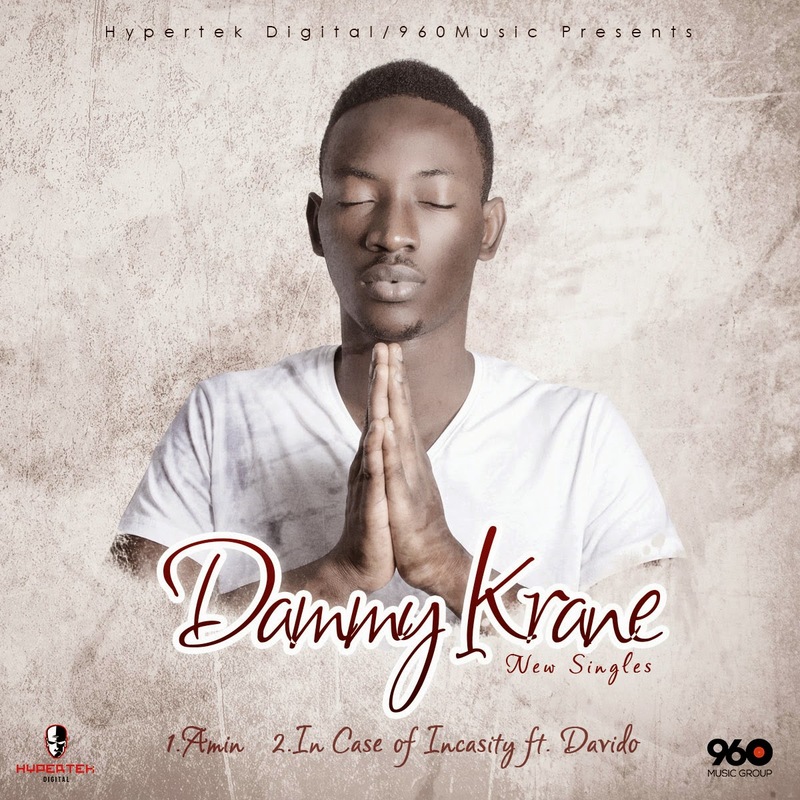 The glitzy video, premieres LIVE at the launch party for Dammy Krane’s debut album, “The Enterkraner” – it’s a must watch! Shot at Club Caliente, Victoria Island by ace director Clarence Peters, the video will hit TV screens in a matter of weeks. Watch out for more news surrounding “The Enterkraner” by following 960 Music on Twitter: @960Music, Instagram: @960Music and Facebook 960 Music.